These are recordings from online workshops. Each recording touches an important aspect of the Human Design experiment. I have combined the knowledge of Human Design, the wisdom from living my own experiment and the experience of working with hundreds of people in their own process. Each recording is approximately 1.5 hours and includes a PowerPoint presentation. One of the most important parts of the Human Design experiment is observing one's own mind. This is not about the Ajna and Head Centers. This is about the Mind that we all have to deal with when we are experimenting with Strategy and Authority. This is the Mind that has been in power and running our lives for a very long time. And it does not want to stop. This recording and presentation explains that aspect of the experiment that is not often talked about. We're in such a hurry running after things that we think we want or need - that we never get a chance to relax into our form and allow the Timing of existence to unfold our life. Waiting is a very alive process. Awareness and transformation are born in "waiting". This recording and presentation explains in depth waiting. All types have to wait – even Manifestors. And it is the one thing that the mind never wants to do. Waiting is the very first step to breaking the old patterns of conditioned behavior. The Not Self is not the bad guy. You don't have to hate it or try to get rid of it - that only creates a tension inside of you. The first step is to relax into who you are as you are now. Through the eyes of Human Design you get to see yourself in a new way. You see where you are open and how you've been conditioned. You see how you've not acted according to your strategy. You get to see so much of what is not your nature. This is the Not "Self". But that is not bad. You had no choice. This recording and presentation shows how the True Self is already within – it is just hidden inside the Not "Self". There is nothing to do except live according to your Strategy and make decisions correctly and what is hidden starts to reveal itself. It’s about seeing the Not "Self" with understanding, compassion and awareness. Here are some comments from participants of those workshops. "Thank you for such a beautiful session today. I felt your voice was speaking right to me at times, and I look forward to working with you in person at one of your immersions in the future! Thank you again for sharing your wisdom, grace, and experiences with the group. Your work is making ripple effects of awakening, I can feel it! "I find your sharing your wisdom and experience and presence and energy so very very helpful. Lucky us you created this class. It really is a light in the dark. I really love your work. It's very encouraging. Your energy is Woooooooow. Very, very real and raw I guess. Integrity. I'm blown away." "I love Mary Ann's frequency, it feels pure and clean to me, makes me happy that after so may years she still responds and has energy for the Human Design world.That is truly a gift when she offers something online or in aura. I would say Mary Ann takes people on the experiential journeys without any chantings, mantras, prayers, pshycodellics or old mental teachings. 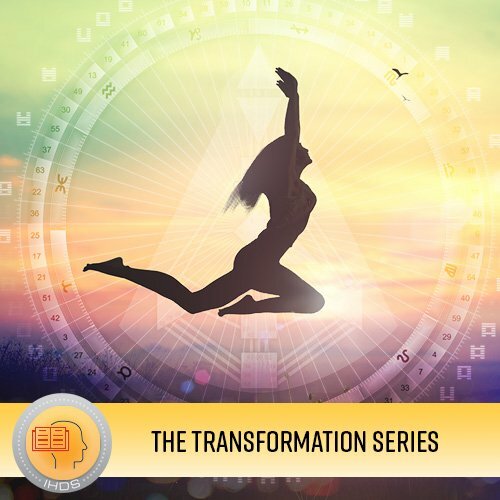 She offers very simple and practical tools on how to interact daily aura to aura, how to make a decision from the body and what the mind is doing to us. As a 6/2 Generator who is off the roof she is a living role model of a responding sacral force. To me Mary Ann is a living legacy of Human Design. If its correct for you to attend Mary Ann's online or live classes, immersions or workshops I highly recommend because they truly move something for people and did for me."